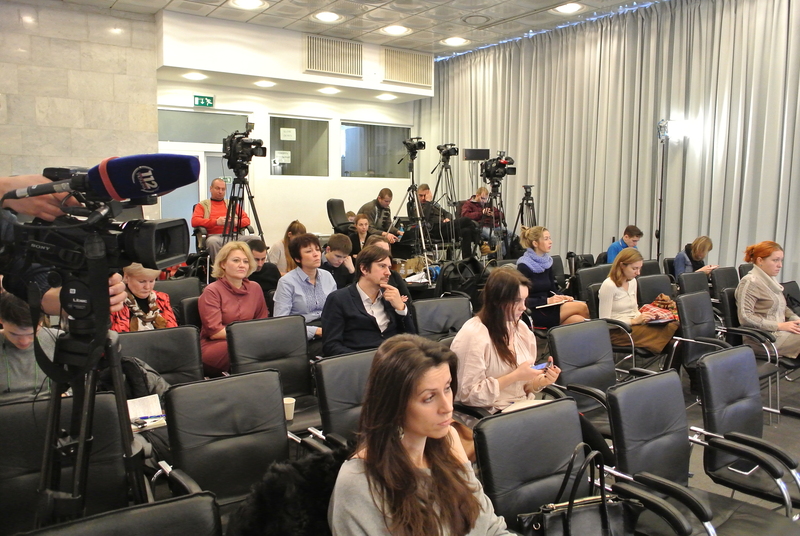 The Press-lunch “Forum of Civic Education” was held in the Ukrainian Crisis Media Center. 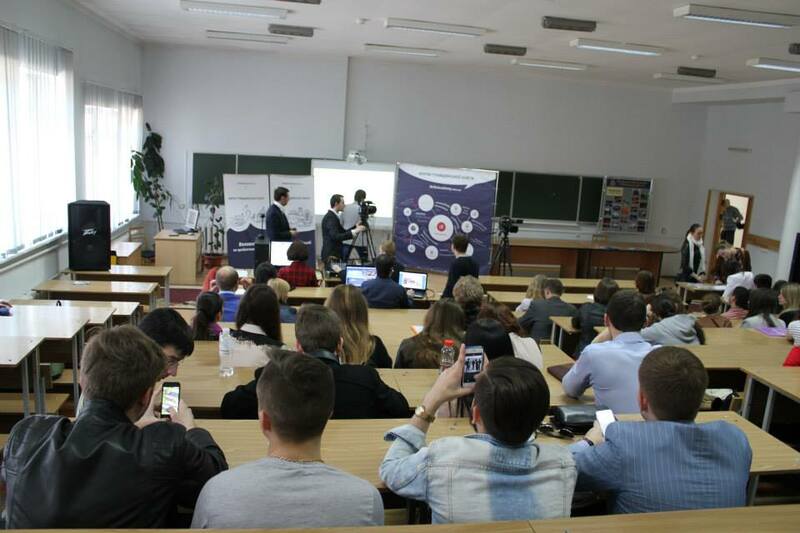 There were about 70 participants among whome were representatives of the Ministry of Education and Sience of Ukraine, Institute of Educational Content Modernization, Ukrainian Students’ Association. 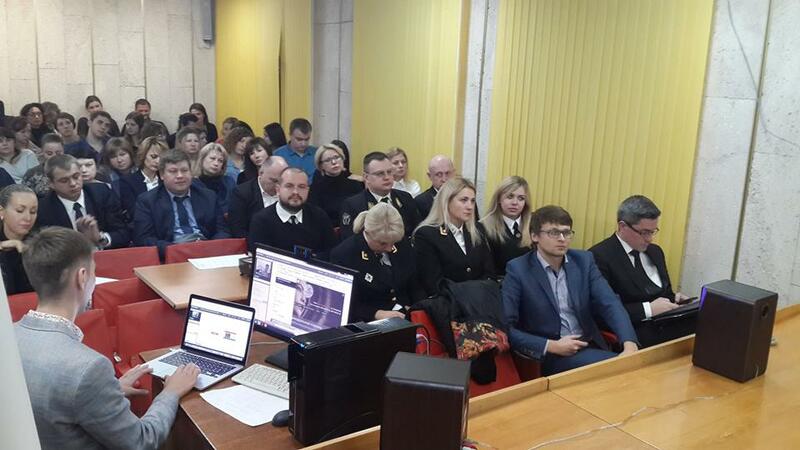 The event has been conducted with the support of International Visegrad Foundation. 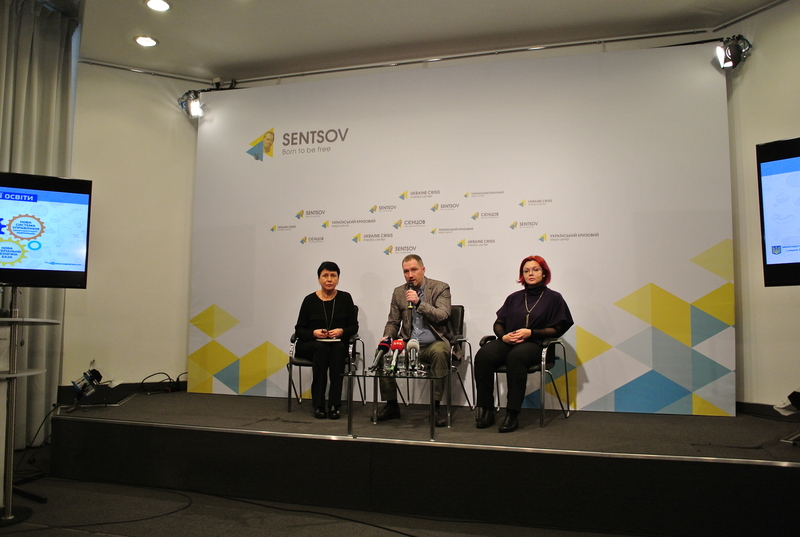 The results of the “Forum of Civic Education” was presented. 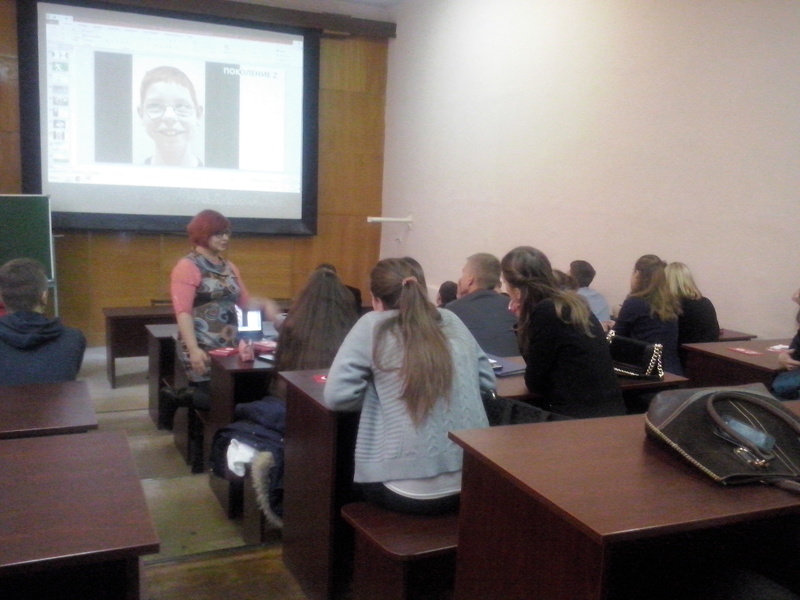 Now the materials of the Project will be used by the Ministry of Education and Sience of Ukraine in their activities. Also, Mariya Boguslav, Skills Academy project coordinator was invited to become a Deputy Director of the Institute of Educational Content Modernization. Congratulations! 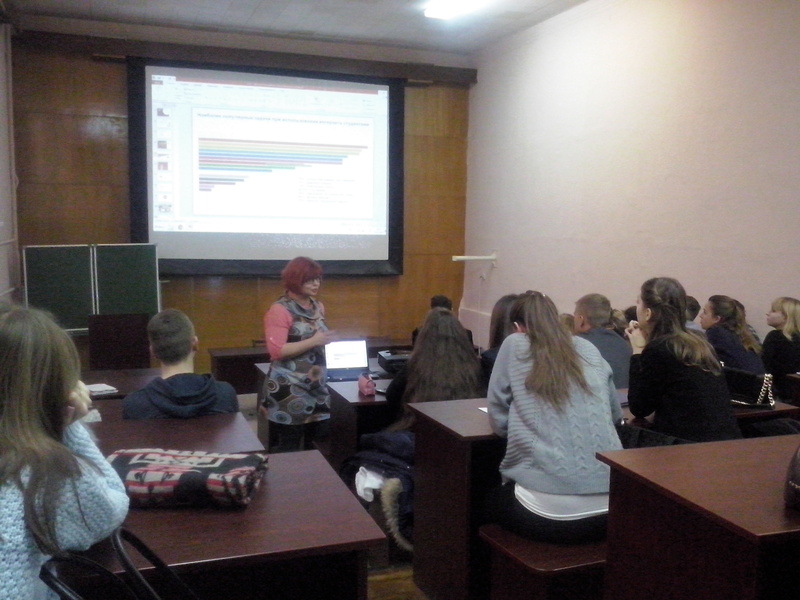 Seminar on the topic “Social entrepreneurship” was held on the 24 of November in Ukrainian University of finance and foreign trade. During the Seminar Mariya Boguslav, the Head of e-skills department in the Ministry of economic development and trade and coordinator of Skills Academy project, told about the main trends in self-education of people, financial literace and internpreunership skills, human capital development. Participants got road map how to become social entrepreneur. Also during the Seminar all existed courses within the Forum of Civic Education were presented. 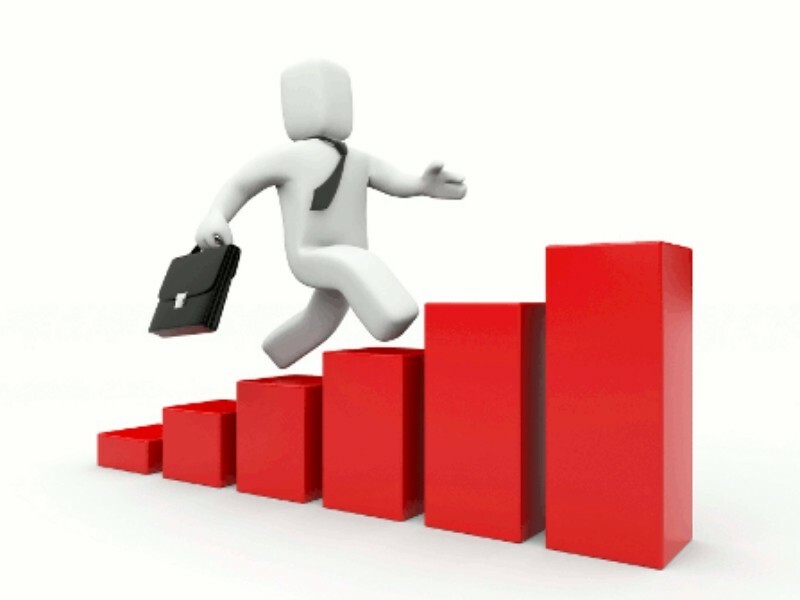 Especially those courses which are devoted to enterpreunership, startup and financial literacy. Young leaders, students, leaders of NGOs, social entrepreneurs, IPDs were among the participants of the event. 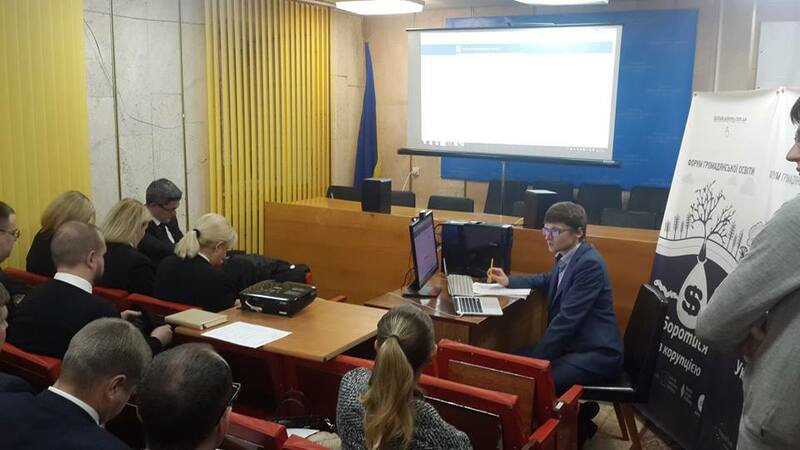 The Webinar on the topic “IT Literacy and E-democracy” was held on the 6th of November in Kyiv Department of Justice – the main Ministry in providing online services. 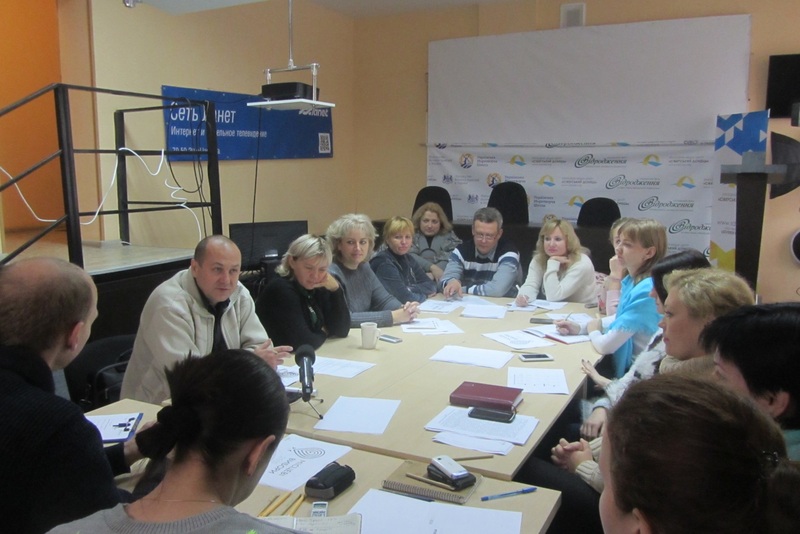 With this webinar we start the series of teaching governmental workers of Ukraine. The participants found out what is computer literacy, the most effective online instrument for everyday work, existing online services of the Ministry of Justice. 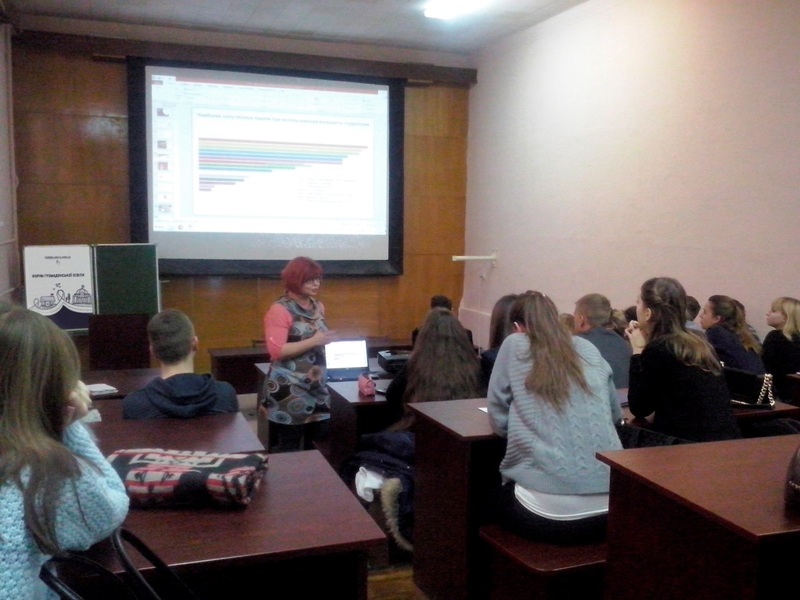 On the 29th of October the Seminar on the topic of social projects + presentation of online course was held in Severodonetsk (Lugansk Region, Eastern Ukraine). Participants of the seminar were internally displaced people who live in the Ukrainian part of Lugansk region (Western part of Ukraine). During the seminar they have got different skills and knowledge, e.g. how to start a social business, create Startup, get IT profession, and learn a foreign language. In addition, the participants have been tested on soft skills for entrepreneurship, team work, creativity etc. 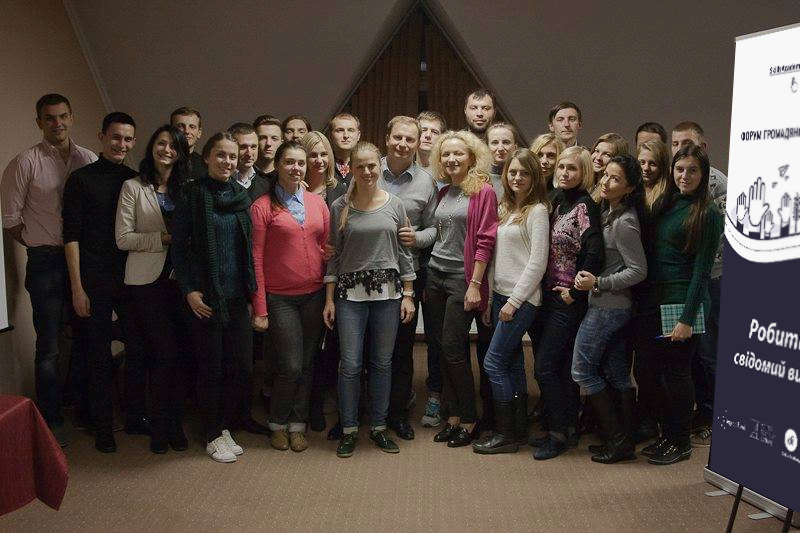 15-18 of October 2015 the 4-days seminar “Observers’ School” was held in Ternopil (Ukraine). Among the participants of the event were: young observers, candidates to the local councils, etc. The seminar covered theoretical and practical side of the most pressing problems in the sphere of local elections process. During the event there were paid much attention to the reviewing of the best practices in observation of electoral process. In addition, international experience was presented. In conclusion, the participants were involved in the interactive game “Election Day”. Also participants created concept of online course “Fair elections”. 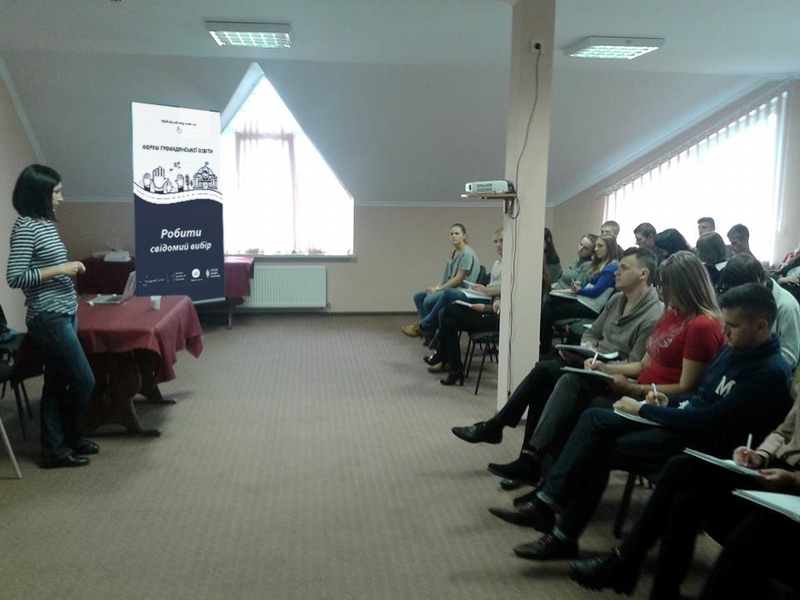 Seminar on the topic “E-skills and E-governance literacy” + presentation of online course “To become IT-specialist” was held on the 18 of September in cooperation with Erasmus+ office in Ukraine. The seminar was held in the hospital for ATO (anti-terroristic operation in Eastern Ukraine) veterans and internal displaced people. During the seminar, audience was informed about e -skills, e-governance literacy, possibilities of getting a new profession and self-development in IT-sphere. Webinar on the topic “Skills for successful career” was held on the 17 of September. During the webinar Mariya Boguslav, the Head of e-skills department in the Ministry of economic development and trade and coordinator of Skills Academy project, told about the main trends in self-education of people, human capital development, skills of a global scope, civic education knowledge and the mechanism of forming self-development strategy for achieving goals. 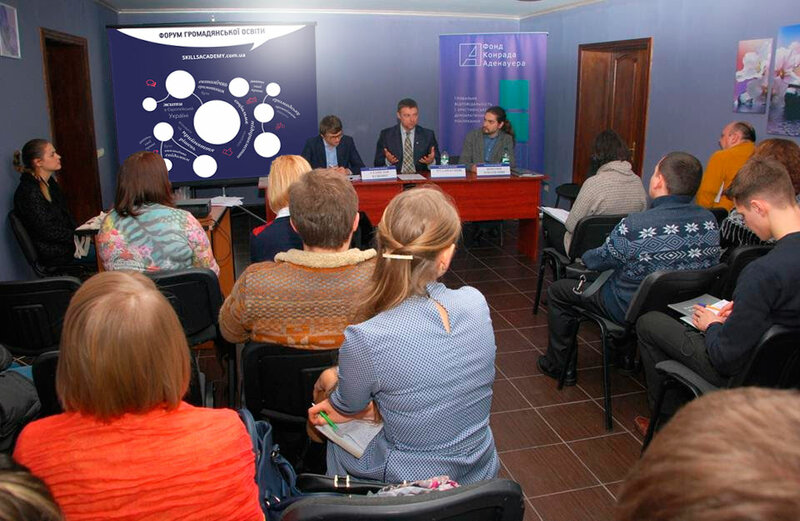 Also during the webinar all existed courses within the Forum of Civic Education were presented. The webinar “Warm house by people’s decision” was held on the 31 of August in cooperation with Starlight Media (one of the biggest media holding in Ukraine). During the Webinar audience was informed about energy efficiency, tools for saving money and environment, mechanisms for participation in decision making process. In Webinar a lot of people took part: active people, IDPs, youth, representatives of government, householders, condomininum owners. On the eve of the election it’s very important to draw the attention of young people to the election process. As Ukrainian election practice says, the behavior of young people during the election process preferably is not conscious and reasonable. 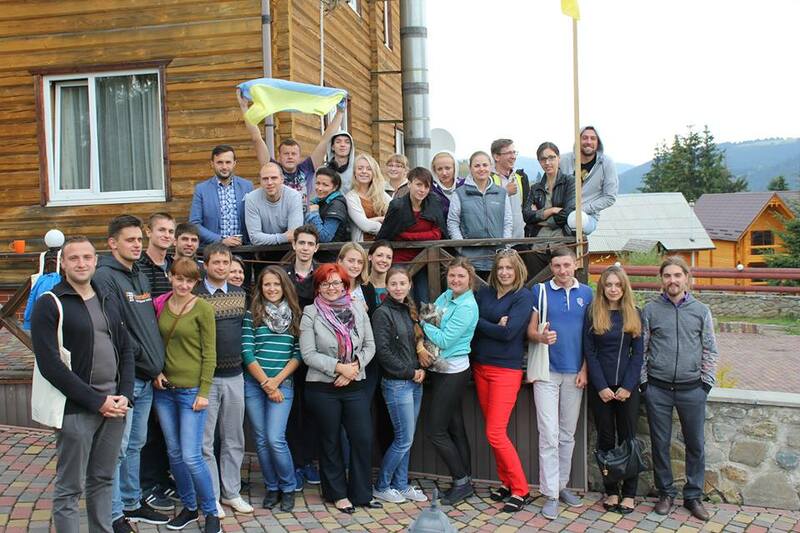 On 18-23 August Summer School “Conscious elections” of Ukrainian Students’ Association together with Ukrainian Youth Forum was held in frames of the project “Forum of Civic Education” in the village Yablunytsya, Ivano-Frankivsk oblast, Ukraine. The event have been supported by Visegrad Fund, Konrad Adenauer Stiftung, Hanns Seidel Stiftung, Ministry of Youth and Sports of Ukraine. The main aim of the Summer School was to make young people conscious participants of the election process (Both groups: those who are voters and those who are candidate). To train young voters to control the activity of selected authorities and their representatives. To increase the representation of young conscious, active and responsible people in the municipalities. 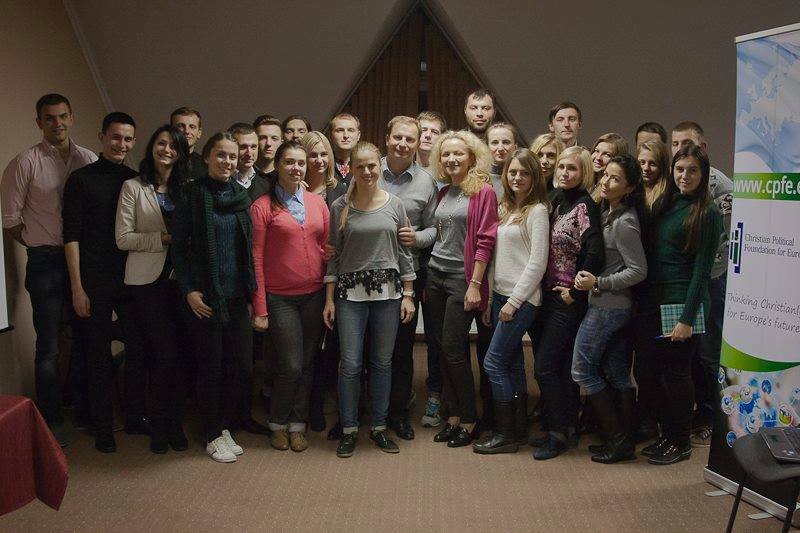 The participants of the event were Ukrainian youth NGO members, young active Ukrainians, that are running as candidates for elections to local authorities in 2015, IDPs.Representatives of Polish, Austrian and Ukrainian NGOs, political institutions, political strategists and PR-specialists were invited as experts. 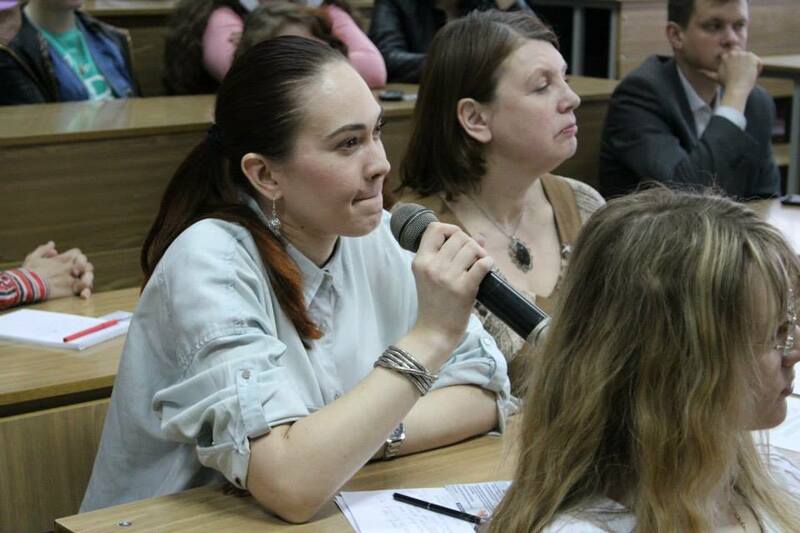 Skills Academy seminar on the topic “Human rights” for young leaders and students of Kyiv took place. During the seminar, different experts on human rights discussed the problem of implementing of human rights in Ukraine with the audience. There were pointed out the current problems of IDP’s in Ukraine. Also the participants were offered to analyze current legislation on the issue of human rights. The main aim of the seminar was to engage youth to this topic.